How could you say "no" to this face? 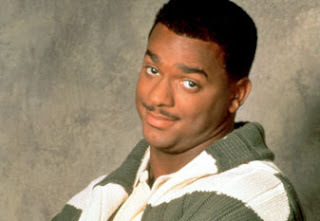 Hey, I'm not saying that I'd pay for the ability to do the Carlton dance. What I am saying is that maybe the fact that other people can pay for the ability to do the Carlton dance isn't all bad. After all, it brings me enjoyment. There's been lots of talk about microtransactions recently and not all of them have been as seemingly-benign as silly dances. In fact, by the end of the show, things escalate to the point where Jorge and I start talking about nuclear proliferation. Will we ever reach micro-transaction disarmament? Listen in to find out.